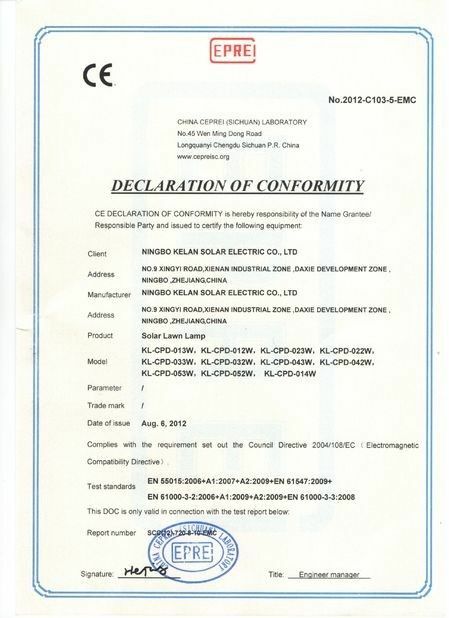 LONGSUN SOLAR WAS RENAMED BY OUR KELAN SOLAR. 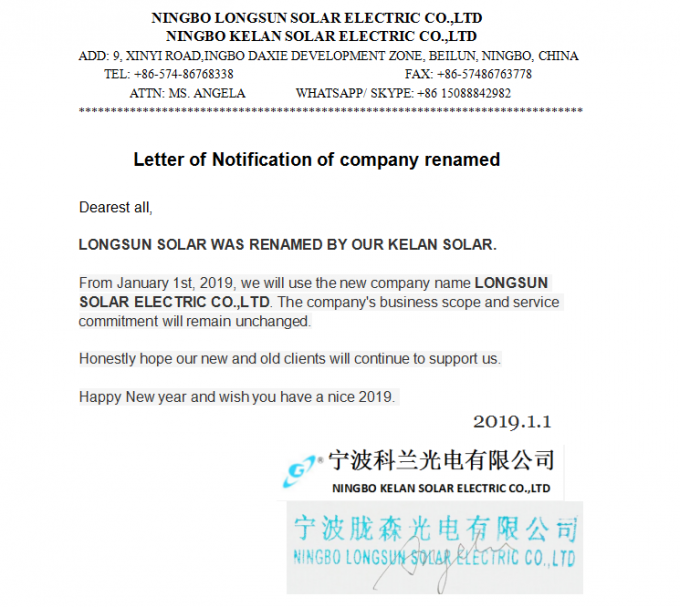 From January 1st, 2019, we will use the new company name LONGSUN SOLAR. The company's business scope and service commitment will remain unchanged. Honestly hope our new and old clients will continue to support us. Happy New year and wish you have a nice 2019. 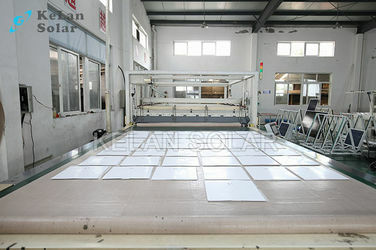 Kelan Solar, established in 2008, is a professional green power producer of solar panel and solar module in Ningbo, China. 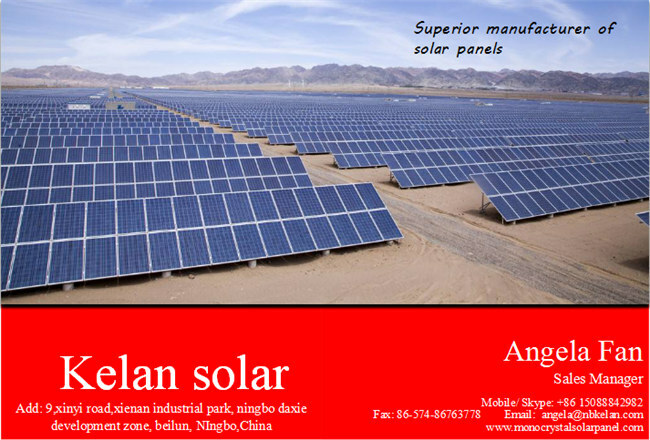 Our main products are 2 -350 watt mono crystalline and poly crystalline silicon solar panels in standard or special sizes and shapes. 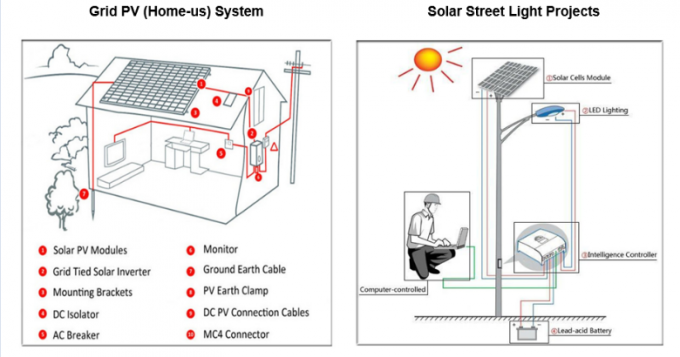 We also design solar street light system and solar power systems for homes and industrial use. 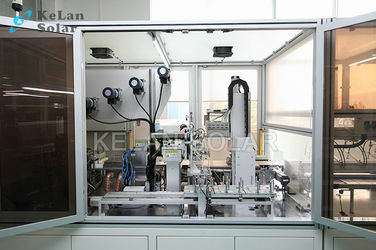 High quality raw materials, strict control system, advanced technology and testing equipment ensure each piece of solar panel from KELAN SOLAR with extremely supper efficiency and long usage time of 25 years. 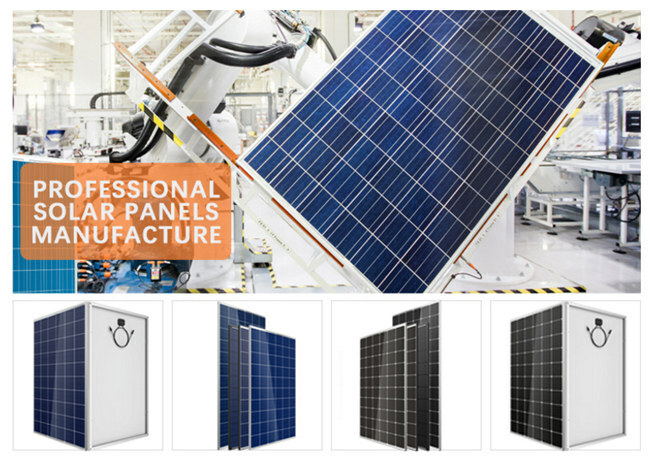 Until now,our solar panels and systems were exported to the overseas market, like Southeast Asia countries, Middle east countries, South America countries and Africa. Choose us means you get a reliable partner with mutual development and mutual benefits. We founded in 2008. 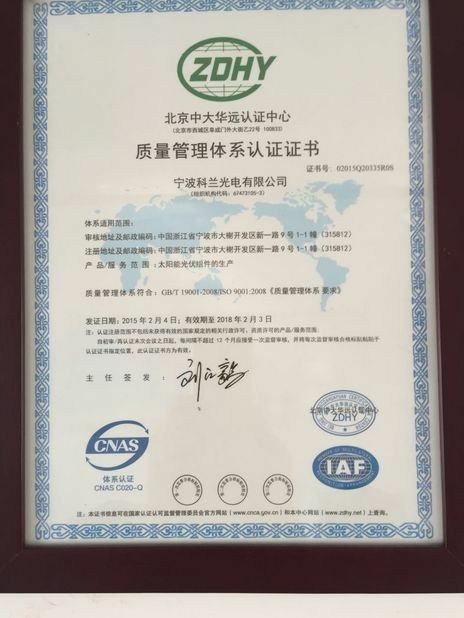 Nowadays, its high quality products are utilized in over 80 countries around the world, and have already won an international reputation, attracting the customers by our advanced technologies, unique designs, powerful functions and efficient services. 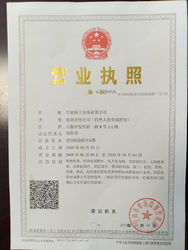 Sine 2019, Due to the new shareholder's join and our company's long-term development, our company has offically changed to Ningbo LUNGSUN SOLAR ELECTRIC .,LTD. Solar energy products are a trend and good way to achieve zero home bills or commercial invest in the future. So choose a good solar panel is important. 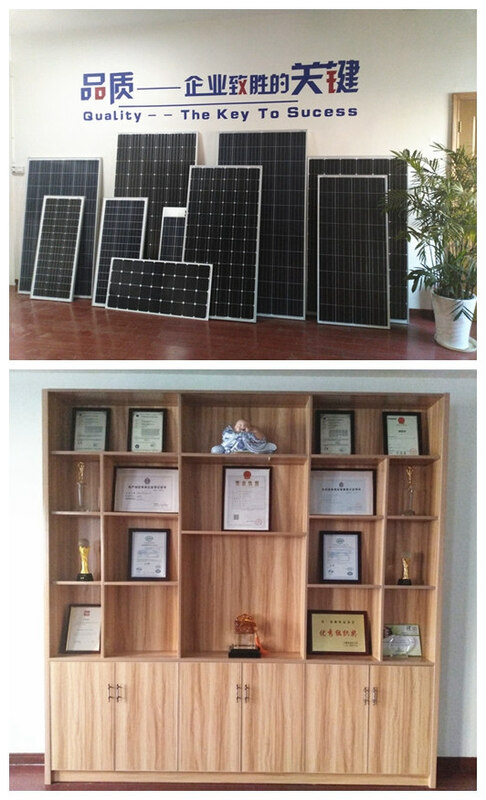 We provide solar PV grid-tie power stations, solar off-grid stand-alone system, solar lighting system, and other solar application products’ manufacture, sales and installation services. 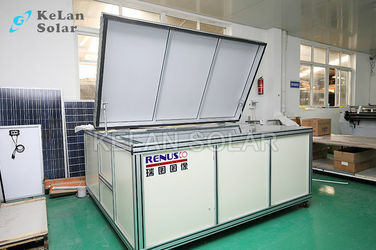 1: Solar home system 1kw-30 kw installation and service. 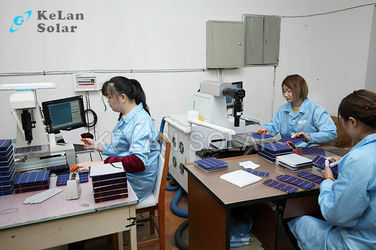 2: Solar power station service. 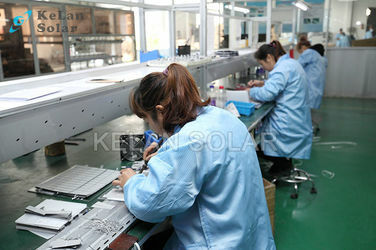 3: Solar panel/PV module OEM production. 4: Portable solar system kits. 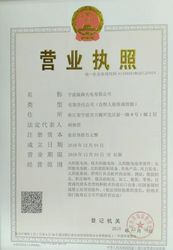 Golden supplier approved by MIC. 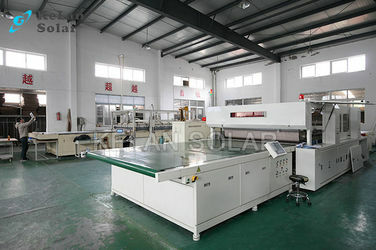 The company has a high-quality professional and technical team, the introduction of advanced digital equipment,and constantly optimize the product structure. LONGSUN SOLAR (old Kelan Solar) is created and managed by an experienced team recognized for their passion, professionalism and integrity. All of our executives have outstanding background in solar product manufacturing, corporate governance and international marketing. We work together every day for our aspirations: bringing better product experience to the clients, creating a world-wide respected brand and turning the business success of the company into the professional satisfaction of our employees. Our Exporting business is mainly charged by overseas department by offering good service and excellent logistics. We are a team of high responsibility, being honest and sincere while business is the foremost principle for us !